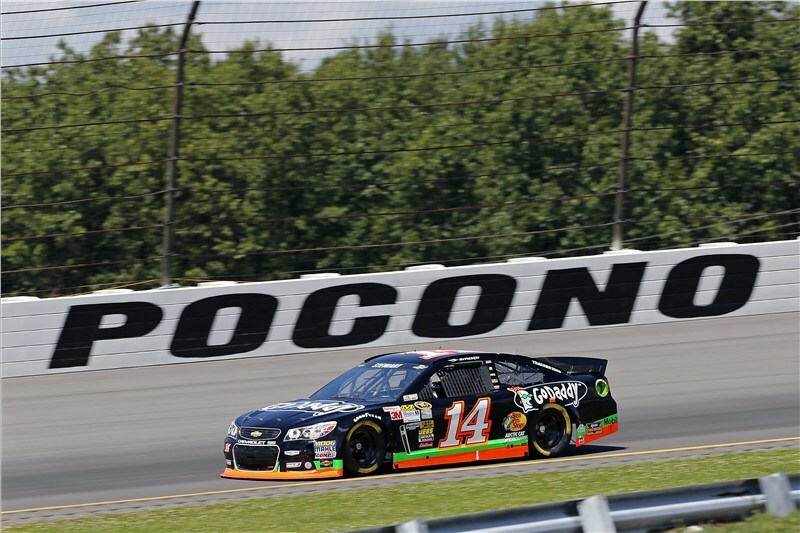 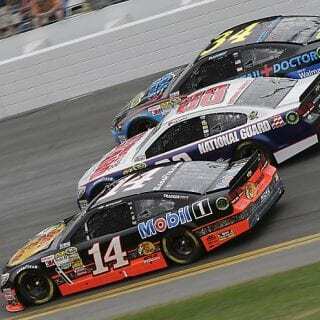 Tony Stewart had surgery to his right leg following the accident, according to a statement from Stewart-Haas Racing. 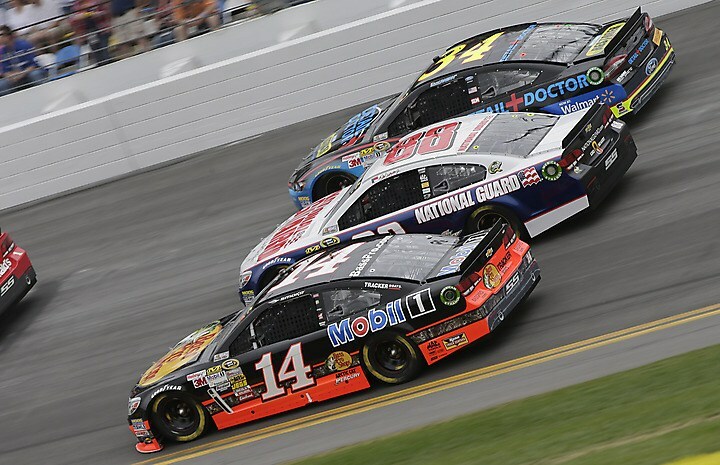 A replacement driver for this weekend’s Sprint Cup Series race at Watkins Glen (N.Y.) International has not been determined. 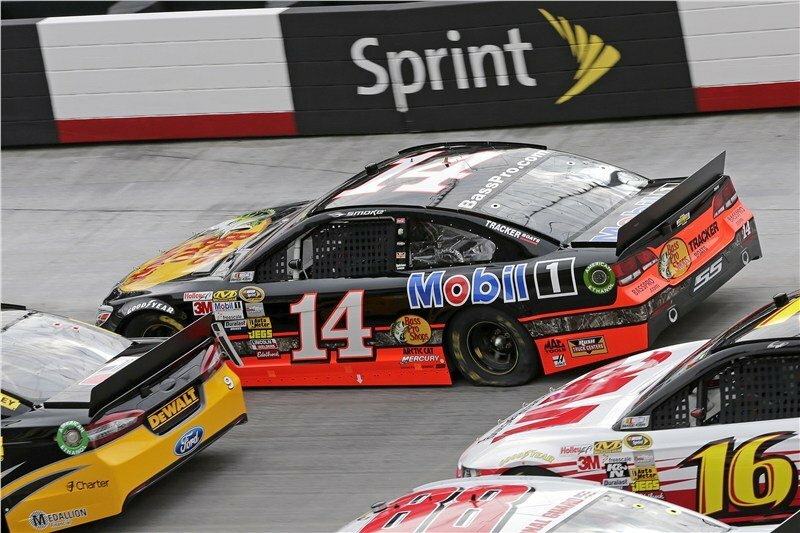 Stewart is currently 11th in the Cup standings. 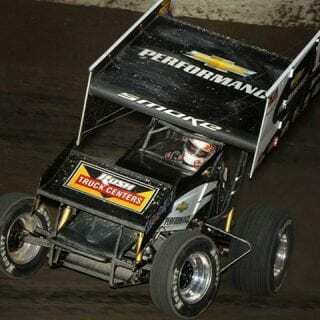 According to a report in The Des Moines Register, track officials said Stewart was conscious and talking to responders after being placed on a stretcher following the accident. 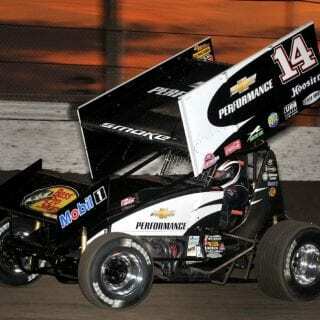 Tony Stewart was leading the 30-lap race with five laps remaining when another car spun, collecting Stewart, whose winged sprint car flipped at the half-mile dirt track located in Oskaloosa, Iowa. 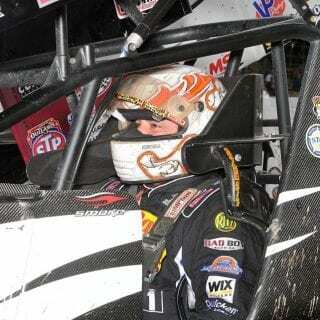 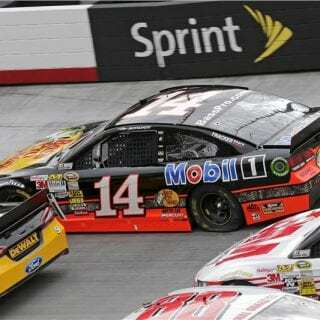 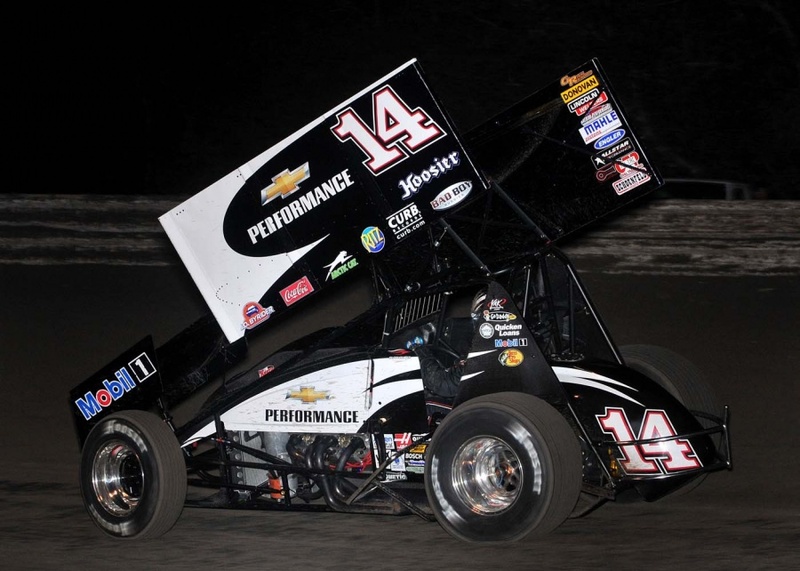 For Tony Stewart broken leg was the end result. 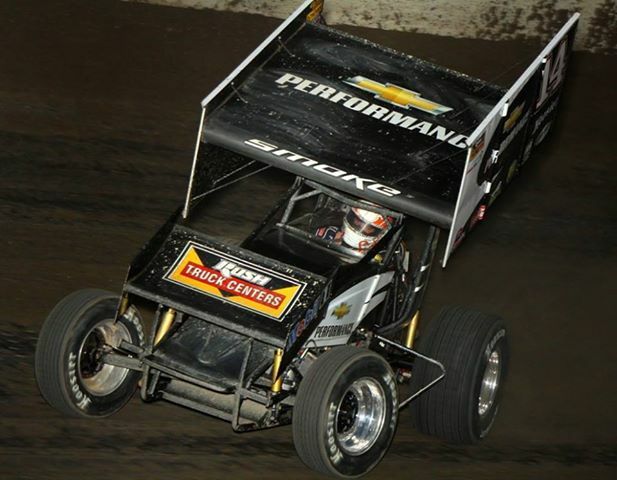 NASCAR Nationwide Series driver Kyle Larson also was competing in the race for winged sprint cars with 360-cubic-inch engines when the accident happened. 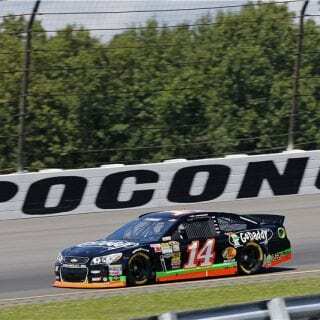 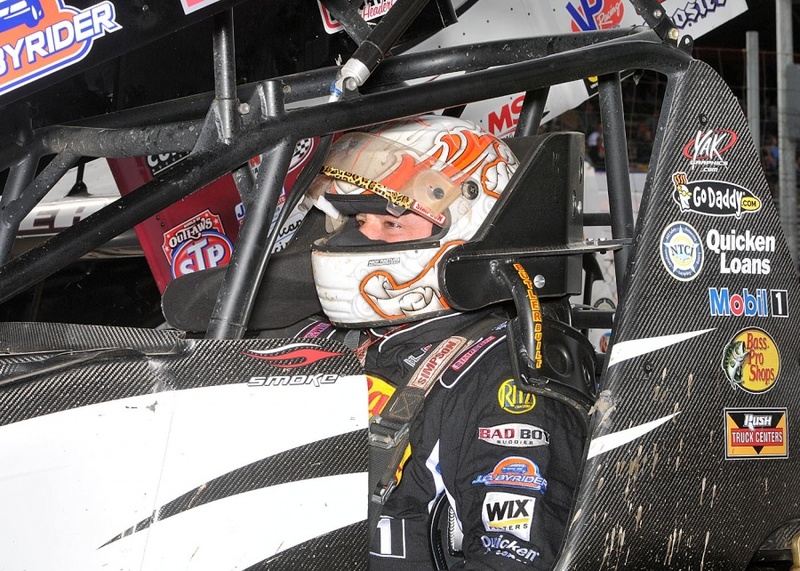 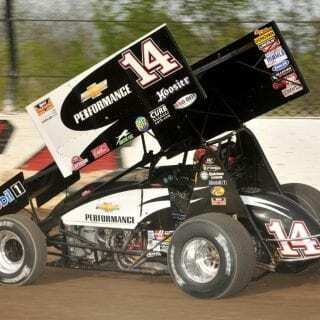 Stewart regularly races the open-wheel cars on short tracks – his Tony Stewart Racing fields a variety of sprint cars – and also had a flip last week that made national news. 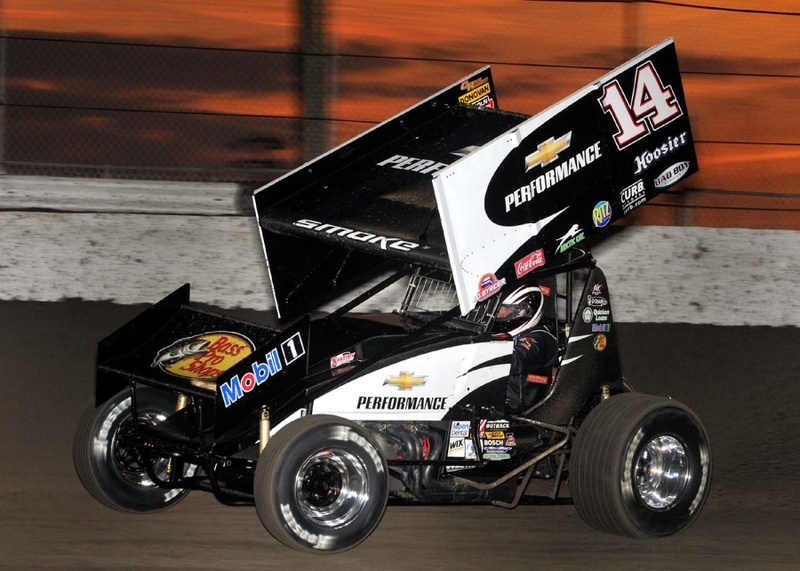 Stewart is expected to miss races, ending his Chase chances. 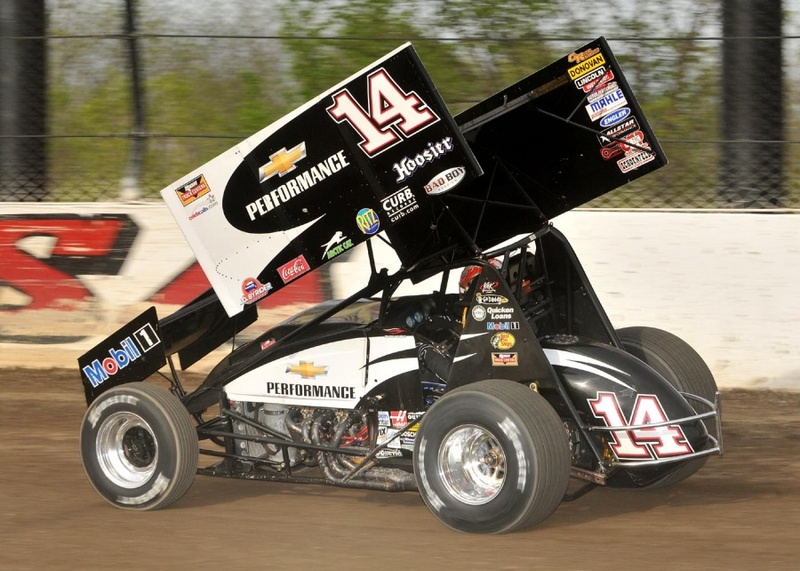 He is one point out of 10th and currently is in position for one of the wild-card spots with one victory.